As per our previous entry about coral stone we mentioned that one of the first places in the Americas where Coral Stone was used was in Santo Domingo, capital city of the Dominican Republic. This stone long with clay bricks, build one of the first cities in the New World. Within the Dominican Republic, the Coral Limestone is used as aggregate and as raw material in the manufacturing of Portland Cement. This where the main usage of the stone, until the beginning of the nineties. In those days, some Floridian investors came to the country to look for alternate solution to the widely use in those days, Florida Keystone, of which only one source was available. The Dominican Coral Stone proved to be a more denser stone, so usage of item increase rapidly in substitution of the more porous Florida Keystone. 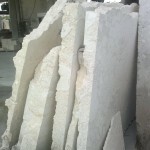 In simple terms, the Dominican Coral Stone can be cut in 3/4″ thickness, which reduced the weight of the stone and the maneuverability for installation. 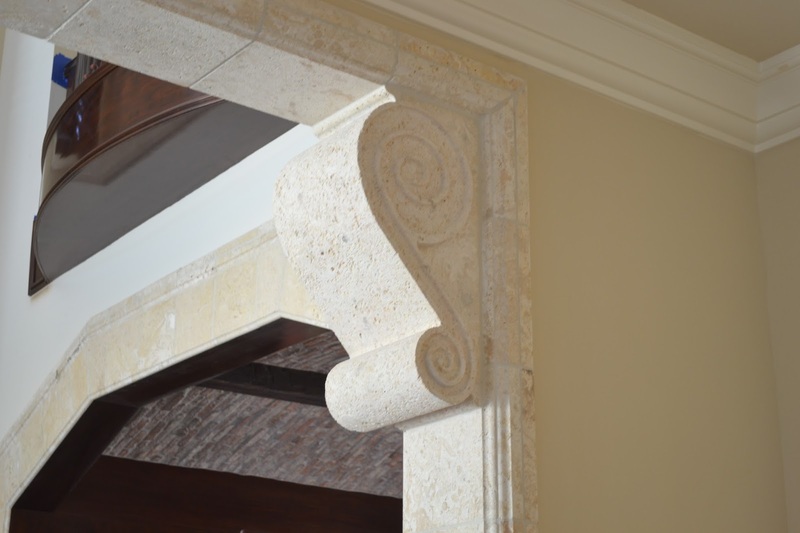 Also, it proved to be a better stone to work with Architectural Elements, such as Columns, Trims, Copings, etc. A couple of Dominican locals, took on the task of producing Coral Stone tiles and Coral Stone pavers for the Florida market, which became s success during the nineties and early 2000’s. 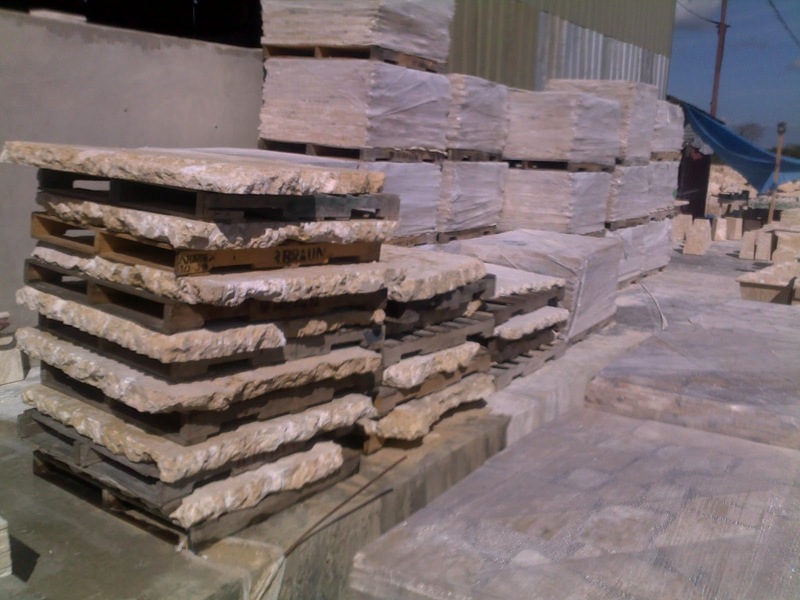 We at LMT International are able to help any of our customers, where ever they are in the world, in their needs for Coral Limestone in tiles, pavers, columns, balustrades, among others. Feel free to contact us. 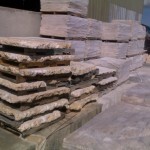 Coral Stone slabs in pallets ready to export.